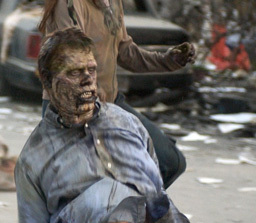 flashzombies.com - "Dawn of the Dead (2004)"
"When there is no more room in hell, the dead will walk the Earth"
pretty much gets more interesting from there. where they met up with even more survivors. for thinking it up in the first place =D). What do you think of this movie? 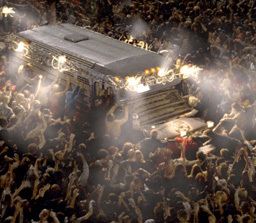 Click here to discuss Dawn of the Dead (2004) in our forum.